Thanks for your readership and comments in 2015. Since we no longer have the Casita trailer, I’m not sure how I should proceed forward with this blog. 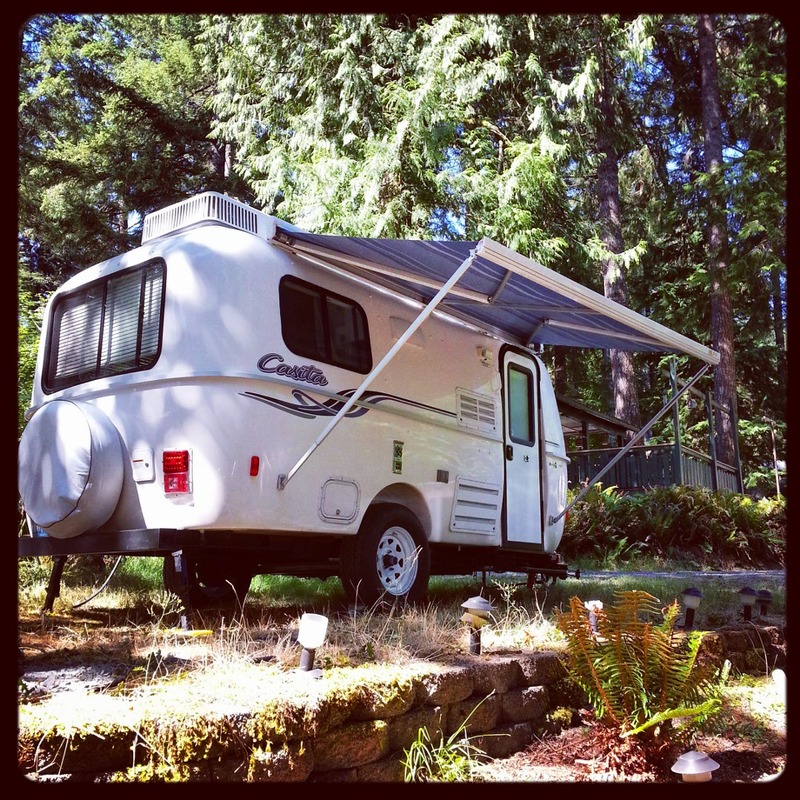 By far, the most popular posts were always related to the Casita travel trailer. Should I keep blogging about other topics on this site, start a new blog, or stop blogging until we get another RV again? I haven’t decided yet. Your suggestions are always welcome. In the meantime, the WordPress.com stats helper monkeys prepared a 2015 annual report for this blog. 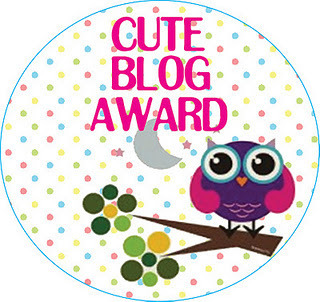 If you’re curious about this blog’s stats, feel free to take a look using the link below. Happy New Year! It is with mixed emotions that we have decided to sell our 2015 17 Ft Casita Travel Trailer, Spirit Deluxe model. The Casita is in great condition. Under our ownership, it has no known problems and is ready for you to enjoy. A Trailer made for relaxing in style! Jute rug from World Market. Towel rack from Camping World. Decorative, cute pillows in our Casita Trailer. Throw pillows to make a day bed. Dish towel at kitchen sink. Mike immediately sets up sports on the TV. Large fridge for a small space! 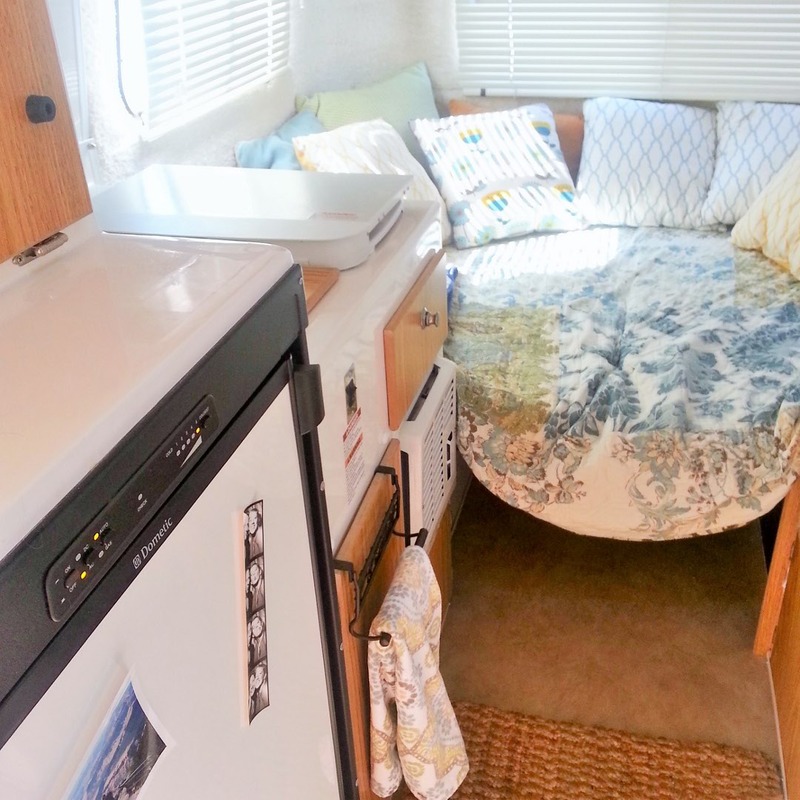 The side dinette also converts into a bed. Lakeside RV Park, in Nevada. 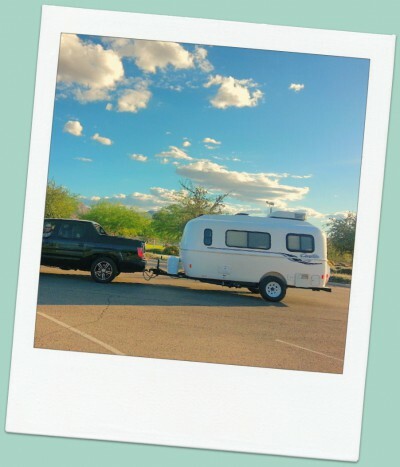 Our Casita Trailer and Hensley Hitch at an RV Park. Our storage parking spot. We paid $60.00 for this spot since our HOA won’t allow RVs in the driveway. Tight squeeze! I am going to miss this trailer so much! 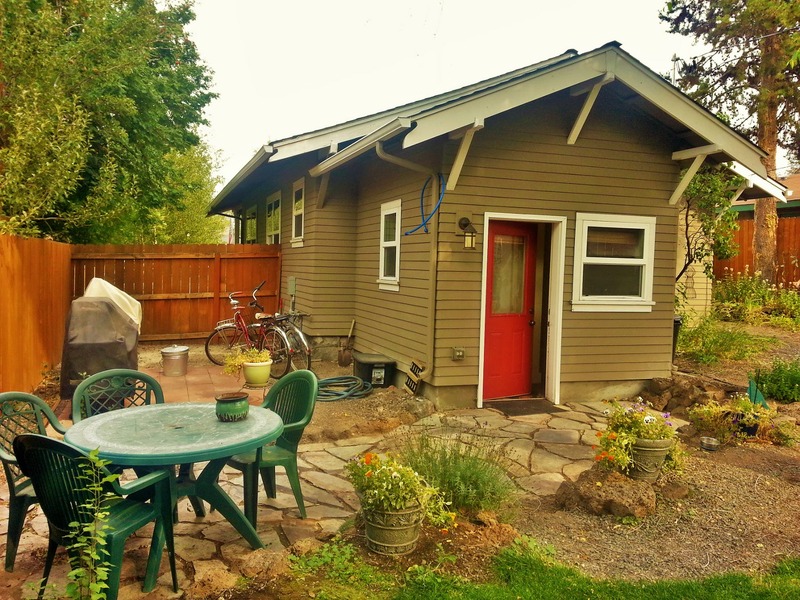 We are selling the Casita for a couple of reasons. Firstly, Mike’s job gets busier and busier all the time. He is struggling to find the proper time to take the Casita on trips. To him, taking the Casita out on the weekends feels like work too. Secondly, as much as we love the Casita and have valued the time spent in it, we feel that moving forward, a small van might better fit our needs for travel. We are vacationers who take quick, zip around jaunts to explore places on the weekends, and we want to be able to take off at a moment’s notice, without the time and effort it takes to set-up and tear down camp, clean out the black tank, as well as the extra time needed to hitch and unhitch the trailer, etc. Lastly, we recently moved into a new home, in a new town, and there is not a place to store the trailer on our property. We don’t want the extra cost of having to pay to store it elsewhere, plus the cost of insurance. It all adds up. We never once used the furnace, stove, hot water heater, fresh water tank, or propane tanks. The propane tanks may need to be re-purged due to no use. Our Casita was equipped with a top of the line Hensley Cub for safe towing. The Hensley system eliminates sway and is said to be one of the safest trailer hitches on the market. In combination with our Honda Ridgeline truck, the Casita was a breeze to tow while on the road. We experienced zero sway and no scary moments while towing. It is true that sometimes, I would momentarily forget the Casita was being towed because it was so easy to pull. 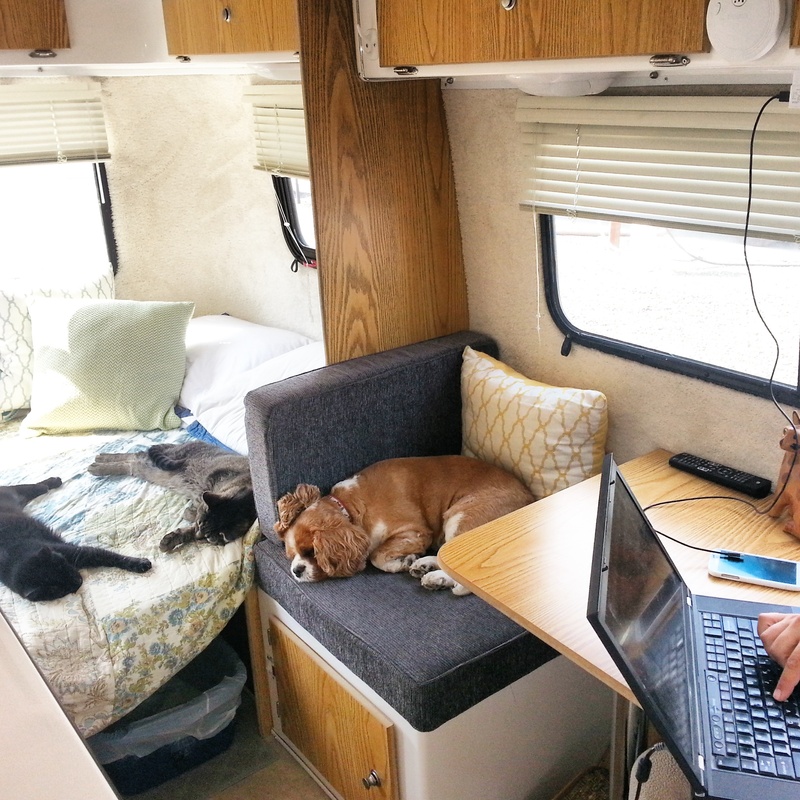 Lastly, we are happy to include all of our RV accessories and manuals with the purchase of the Casita, as we probably won’t be buying another RV until Mike’s work calms down again. We added a $1,834 Hensley Cub hitch, which was wielded onto the trailer. This is included in the discounted price of $18,500 for the Casita. If we cannot sell the Casita for close to the price we’re asking, we may decide to keep it for a couple more years. 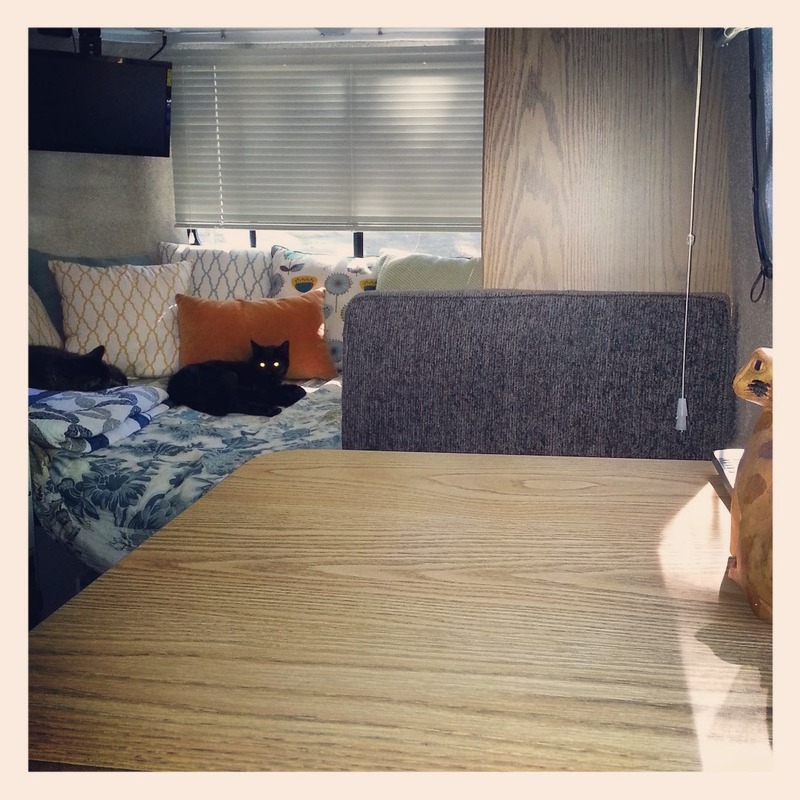 Below are 13 practices that help keep RVs clean when living and traveling with cats. 1) Lint rollers work wonders! Use them on furniture, bedding, throw pillows, and clothes. 2) Keep lots of extra bags of litter on hand (we store extra back-up bags of litter in our truck). Do not skimp on litter because otherwise it will get messy and smelly. Our cat Han, in our RV. 3) Use cat litter bag liners, or frequently clean out the cat litter pan with soap and water. 4) Keep the cat litter pan cleaner than you would at home. Anytime the cats use the litter pan, we try to remove the waste as soon as possible. Our Casita travel trailer (A.K.A “CATsita”) is too small to let waste stay in the litter pan for too long. 5) Use wipes to clean counters and floors every day. It’s a quick and easy cleaning method. 6) A small dust pan with a brush attached can help keep dust off floors. 7) Brush your cats with a kitty brush often to remove excess fur. 8) Keep senior cats’ paws and fur clean by occasionally wiping them down with pet wipes or a damp dishcloth (one of our older cats has stopped bathing herself because she’s old and sick). 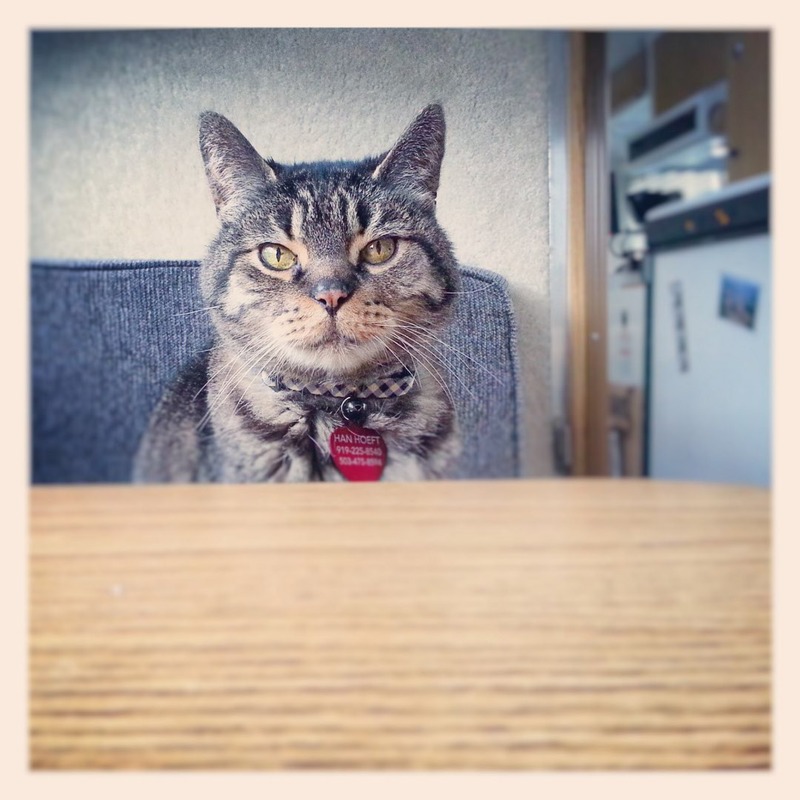 9) Keep them happier in the RV by offering treats such as cat sip, dried chicken and wet food. 10) Keep fresh water and food out for them at all times. 11) Keep the interior temperature comfortable. We don’t allow our RV to get hotter than 80 degrees and we usually keep it cooler than that. 12) Open all the RV blinds when possible because the cats appreciate the beautiful scenery and nature too! -Do you have any tips to add?